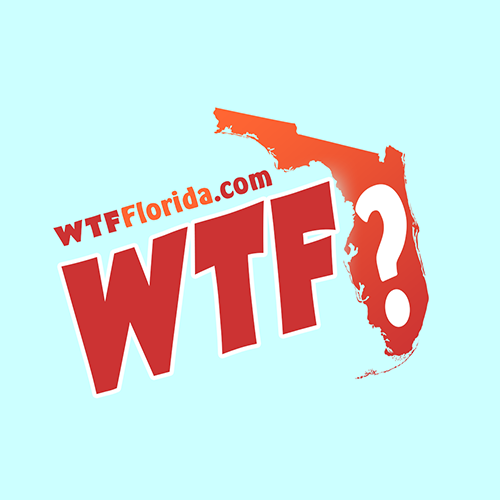 Milton (WTFF) – A Florida man was arrested after reportedly hitting his pregnant girlfriend in the face with a bag of tortilla chips after finding out the baby might not be his. The Santa Rosa County Sheriff’s office responded to a disturbance at a home on Pinto Avenue in Milton just before 2 in the morning on Tuesday, reports the Pensacola News Journal. They say 30-year-old Rusty Beatty got into an argument with his live-in girlfriend after she told him the 4-month-old baby in her belly might not be his. She told the cops he hit her in the face three times with a bag of tortilla chips, then pushed her against a wall and punched her daughter in the face. He only had a couple scratches on his face, sheriffs say. 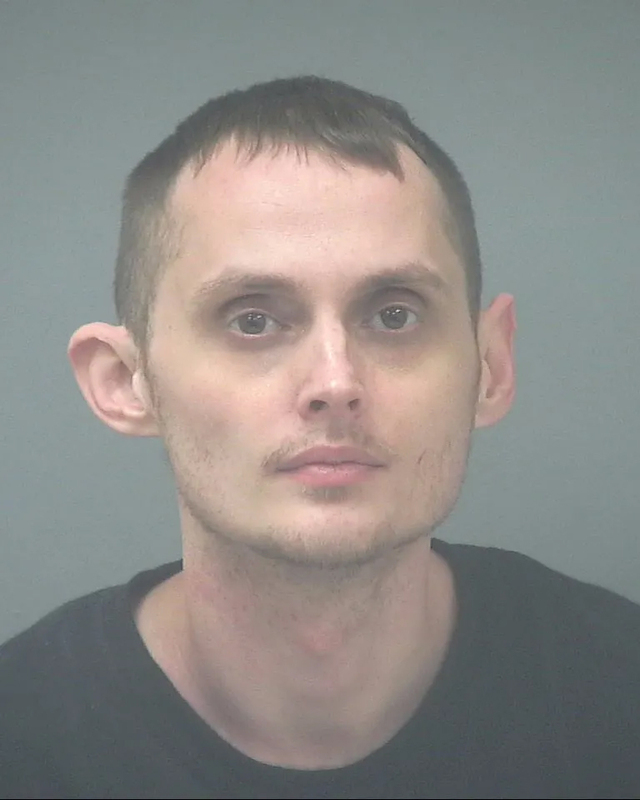 The North Florida man was charged with a misdemeanor count of battery, and felony counts of aggravated battery of a pregnant victim and probation violation. Alcohol may have been involved in this incident.